After click on add new button copy the code and paste it to create the contact form same as our live demo. Now call the shortcode into the contact page. 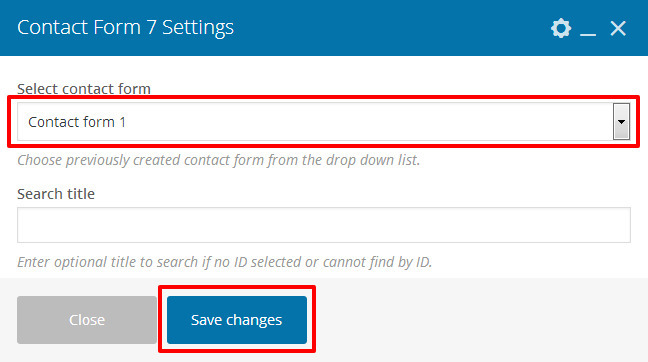 After creating contact form add element Contact Form 7 and select your contact form for a display contact form.